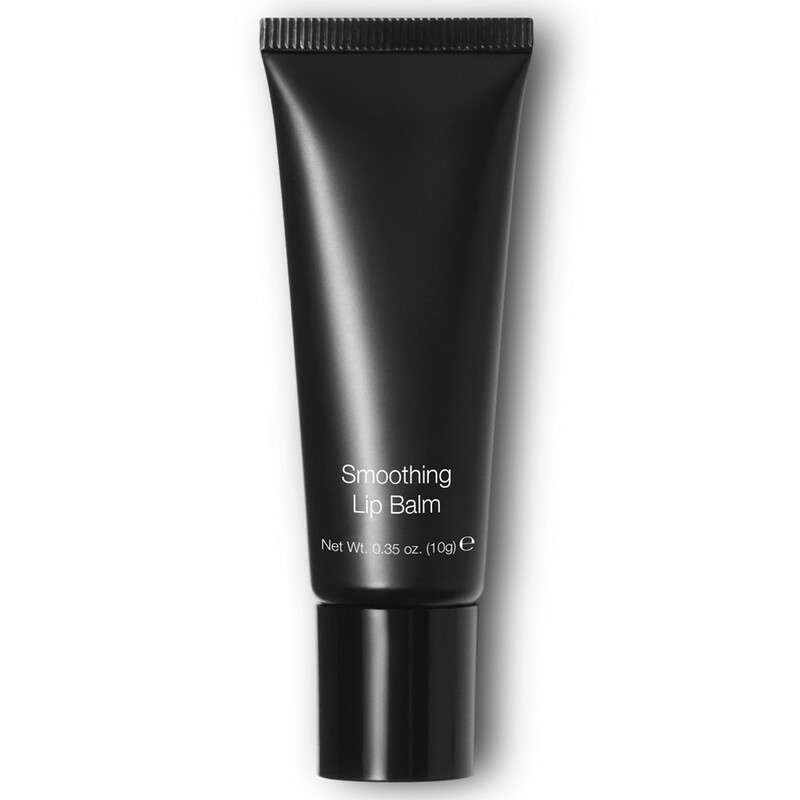 Vanilla-scented, luxuriously textured balm re-hydrates, pampers, and helps repair and nurture lips, transforming them to a new level of softness, smoothness and suppleness. 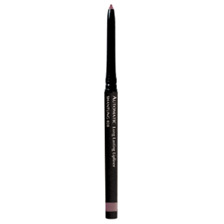 Cushiony and colorless, it can be worn alone or over lip color for a dewy, more youthful-looking pout. 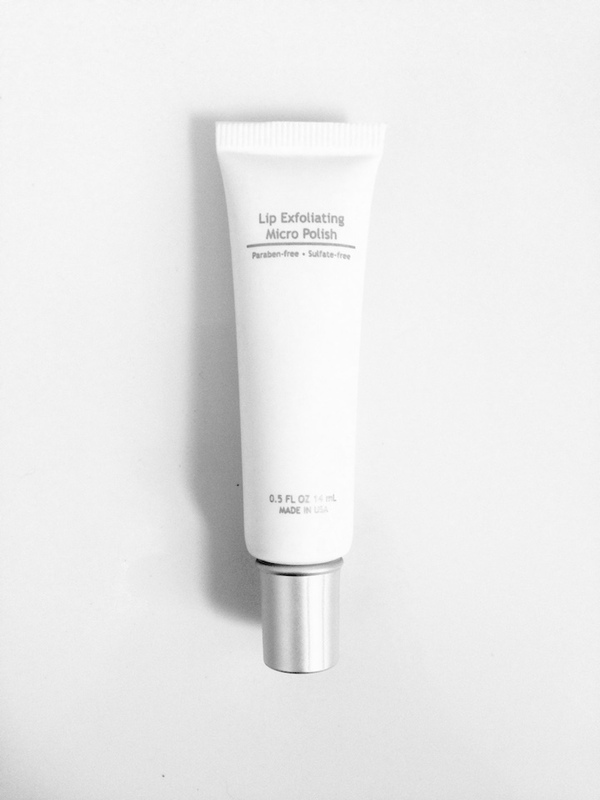 Ingredient: “Smart” Hyaluronic Acid Action: A smart delivery system allows skin to better synthesize Hyaluronic Acid for improved penetration, bio-availability and efficacy, as it boosts Hyaluronic Acid production within the skin. Benefit: Helps plump, smooth and firm, aiding in optimal turnover and cell renewal. Ingredient: Shea Butter Action: Derived from the nut of the Karite Shea Tree (indigenous to Africa), Shea Butter is rich in Vitamins A & E, trace Minerals and Essential Fatty Acids. Benefit: Used for centuries for its moisturizing and soothing properties, Shea Butter is a highly effective remedy for TEWL (trans epidermal water loss), and helps keep lips soft, smooth and supple. Ingredient: Jojoba Seed Oil Action: Obtained from the seeds of the Jojoba Nut, Jojoba Seed Oil has a high fatty acid content and other nutritious components, including skin-caring vitamins and antioxidants. 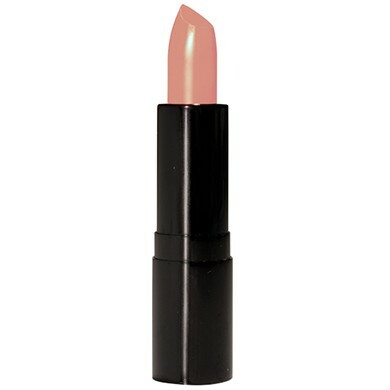 Benefit: Lips do not have oil glands, and this unique oil, unlike most vegetable oils, closely resembles the skin’s own natural oil, sebum, and acts as a lip conditioner and softener. Usage: Apply liberally to lips morning and evening, and as often as needed throughout the day.